What should a pro dancer actually weigh? Stop Dieting. Do this instead. 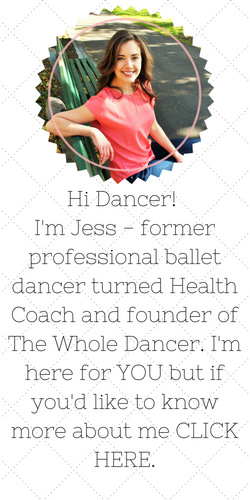 Please refer to The Whole Dancer Policies when considering a one on one or group coaching program. Health coaching is not intended to diagnose, treat, prevent or cure any disease or condition. It is not intended to substitute for the advice, treatment and/or diagnosis of a qualified licensed professional. 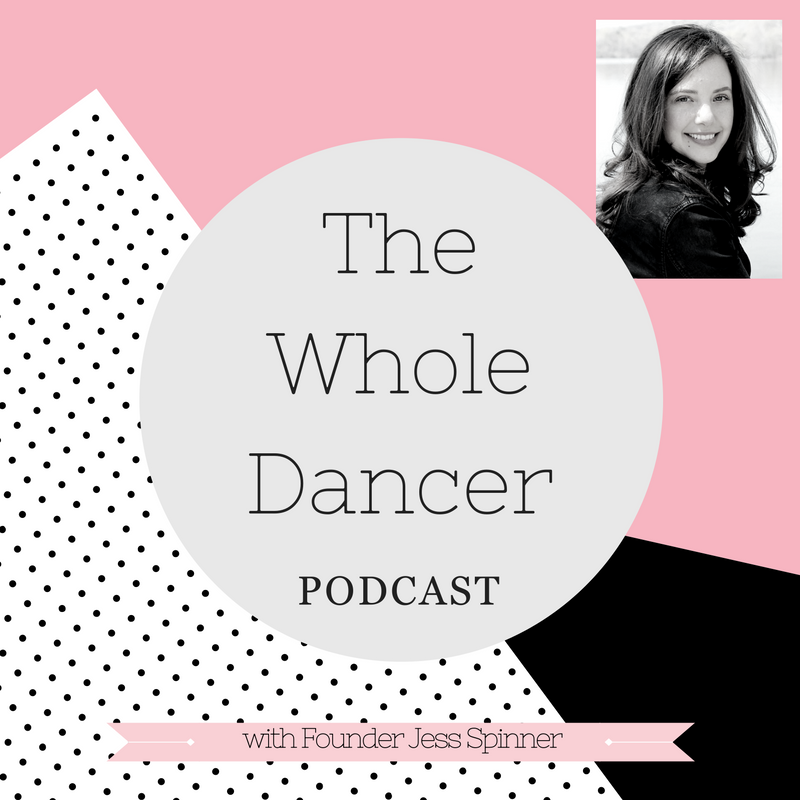 All program materials, handouts and content are property of The Whole Dancer. Nothing should be reproduced or distributed without permission. Copyright © 2019 The Whole Dancer. Powered by WordPress. Theme: Spacious by ThemeGrill.